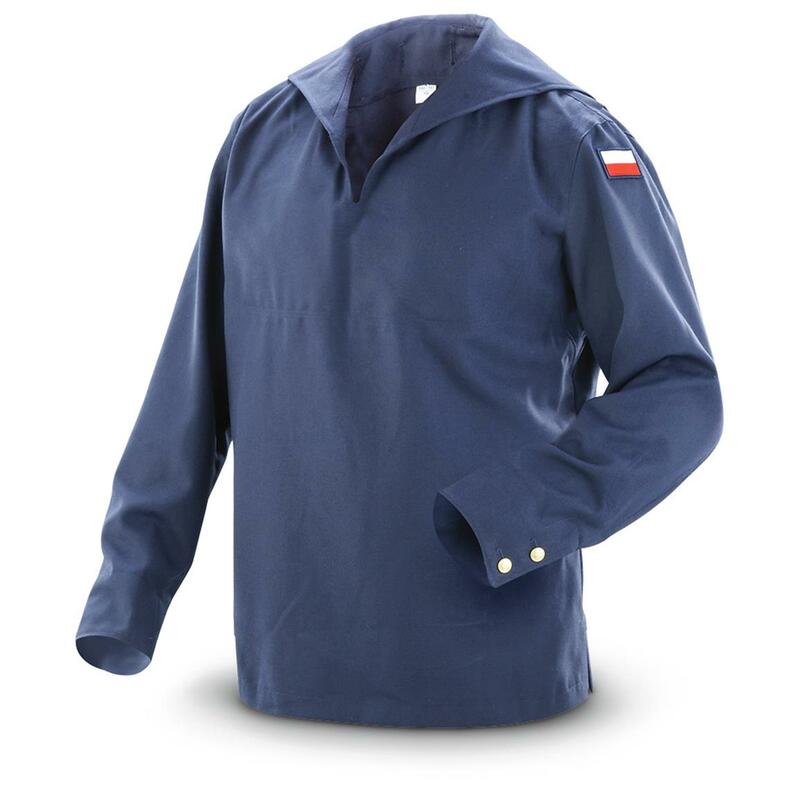 2 "vet" Polish Navy Military Surplus Middy Shirts. Catch the wave! 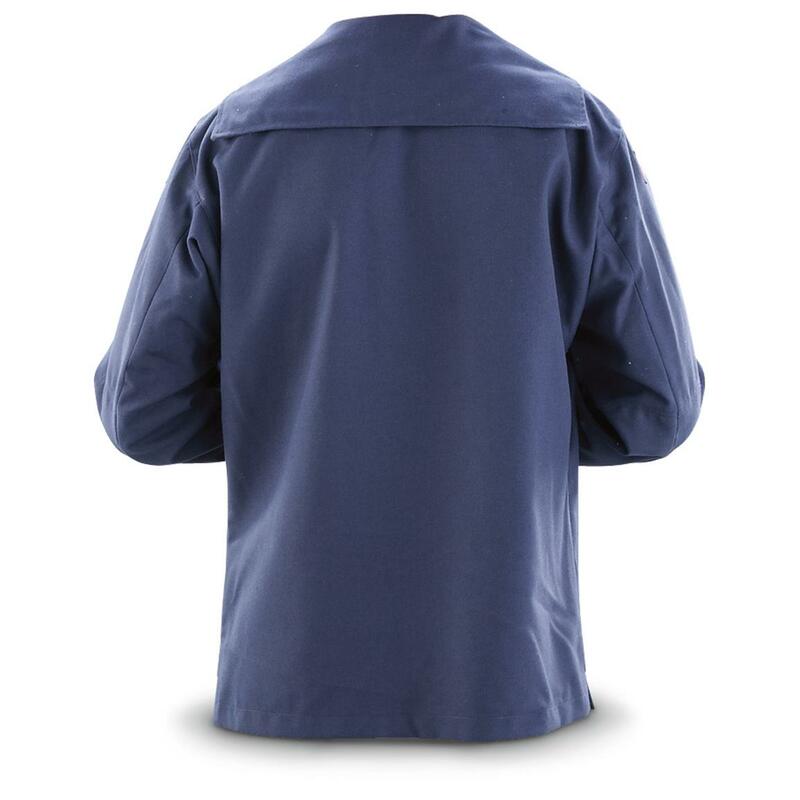 Ahoy, "Middy" is lingo for a naval uniform top worn by midshipmen. Condition: used, in like-new shape. State Size, as available in the Shopping Cart.